Looking for that unicorn listing in Wake Forest? 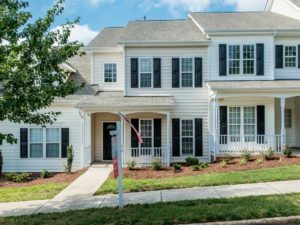 You know the one – a low-maintenance townhouse, close to all the quaint Downtown Wake Forest amenities, three bedrooms, and a list price of less than $200,000? We have just the place for you at 214 Sugar Maple Avenue!